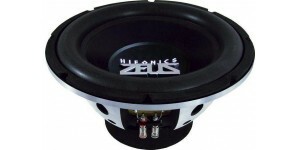 These classic subwoofers pack a powerful punch. 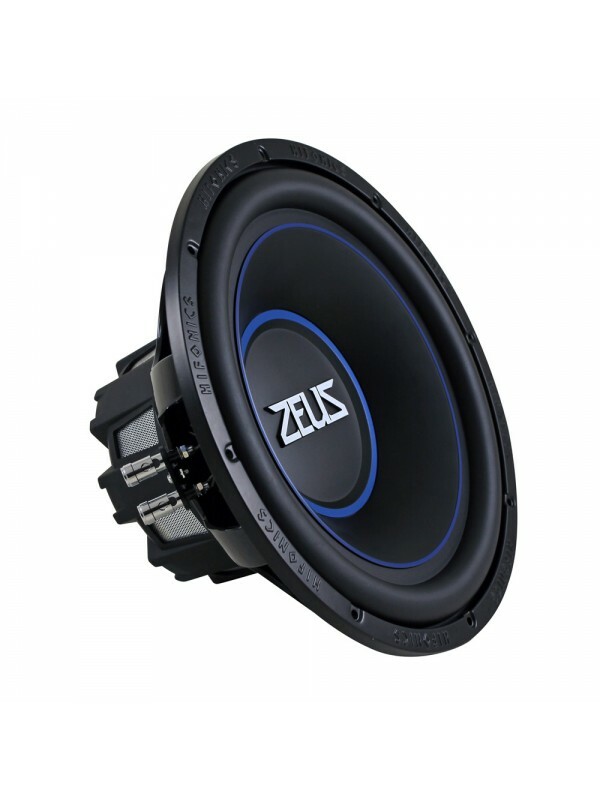 The ZRX subwoofer series include an anti resonant ABS magnet cap to protect the motor structure along with mesh windows for better heat dissipation. 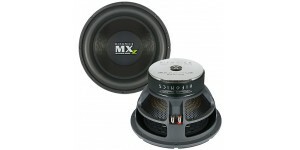 The ZRX subs are equipped with a multi-layer voice coil for durability and high power handling. They also feature a Nomex spider and woven tinsel leads for increased control and reliability. 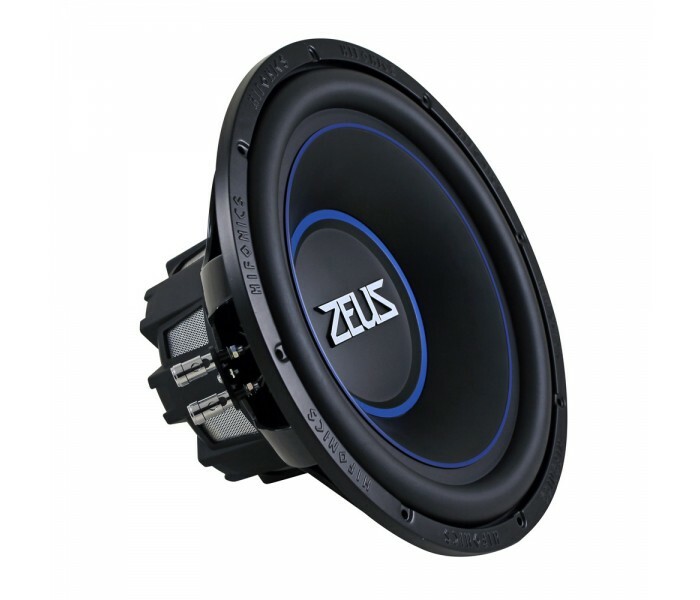 The push and insert style terminals allow for easy parallel wiring to a 1 Ohm load on a pair of the ZRX12D4s or ZRX12SQD4s with dual 4-Ohm voice coils – perfect for getting the most out of your Hifonics 1 Ohm stable mono amplifiers. 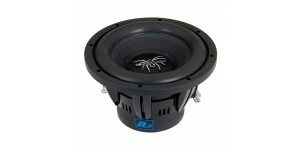 Finally, the dual blue bands around the dust cap and cone provide a cool cosmetic affect as the subwoofer is in motion. 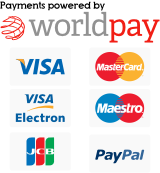 Ideal Sealed Maximum Box Volume cubic feet : 1.25 cu. Ft. Ideal Sealed Minimum Box Volume cubic feet : 1.25 cu. Ft. Ideal Vented/Ported Maximum Box Volume cubic feet : 1.5 cu. Ft. Ideal Vented/Ported Minimum Box Volume cubic feet : 1.5 cu. 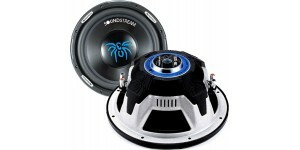 Ft.
Top Mounting Depth : 5.37"
General Features: Soundstream SW-12SE 12" 500W Ar..